The Electronic Sports World Cup (ESWC) European Online Qualifier is organized by Esports Games Arena and is taking place today. The tournament is on single elimination format and it is an online tournament for countries without direct qualifying. (Ukraine, Romania, France, Netherlands are not allowed). Check out all the latest progress here as it draws to a close. 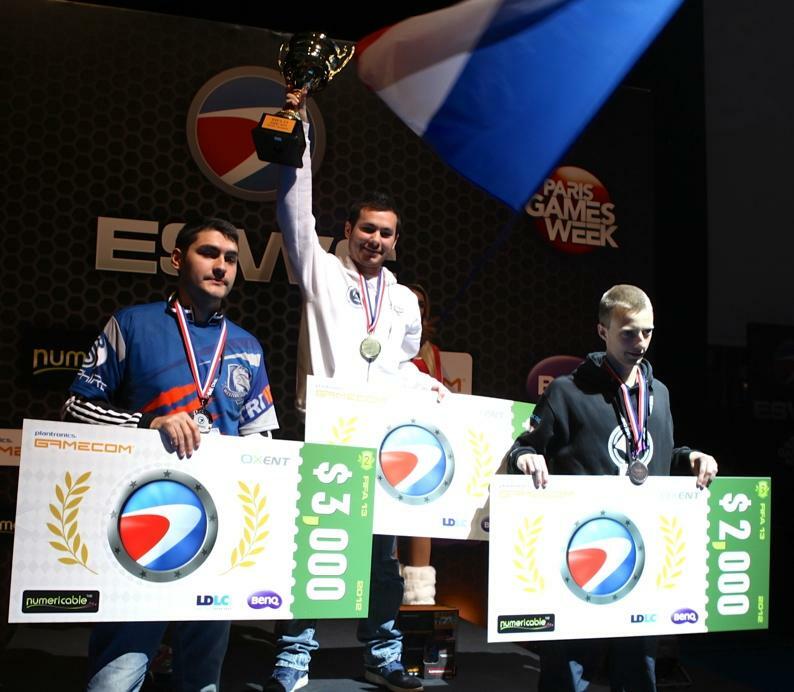 Check out all the latest progress at the home of ESWC FIFA 13 European Qualifier.